As referenced in one of our recent blog posts, organic content on Instagram is rapidly declining, especially for Business Profiles. That means it will be harder for you (and everyone else) to get your content noticed online. 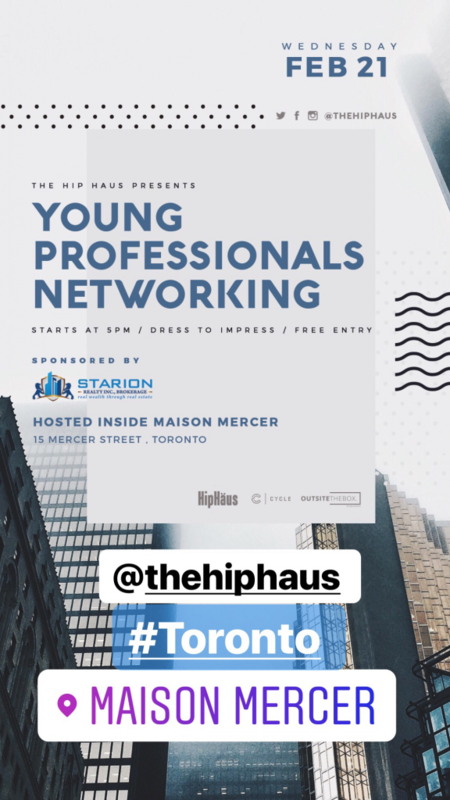 The theory behind this is that most social media platforms, including Instagram, are pushing for businesses and content creators to pay for advertising and sponsored posts in order to gain more followers and traffic. How do you compete and succeed in such a saturated online market? How do you capture the attention of your target audience? For starters, do not buy your followers. There are plenty of tools out there to help you purchase followers or likes and while it may seem tempting to give a boost to your engagement numbers, it is noticeable and can make your brand seem untrustworthy. Keep in mind that Instagram is mainly about engagement – the more you engage (like, comment, shoutout, etc) with other people and profiles, the more it will benefit your own profile. 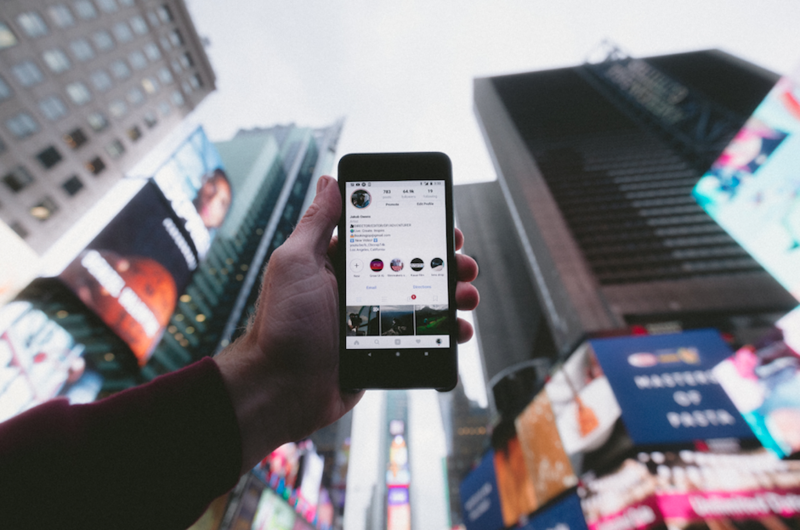 Since the Instagram algorithm isn’t chronological anymore and displays newsfeed content as the most relevant to the user, it’s important to focus on engagement more than anything. The more time you spend creating valuable content as opposed to content just for the sake of it, your target audience is more incentivized to follow you because you’re giving them exactly what they want. We may not have all the answers, but we definitely have creative tactics you can utilize to get ahead and start gaining a loyal Instagram following. Style and visuals are of utmost importance when it comes to Instagram. Think high-quality imagery, engaging videos and clever captions to match. There are plenty of options to choose from when it comes to creating an aesthetic. It’s best to create one that amplifies your brand’s persona. Tip: Find Instagram profiles that make good use of the above examples and for inspiration for your own profile, and also check out Pinterest for great ideas! Tag relevant brands. Other companies will be notified in their Instagram Direct Messages which means they will not only notice you but provide an opportunity for them to reciprocate the support. Feature your followers for “Shoutouts”. This will help increase follower loyalty and keep your brand top of mind. Make use of the Live video feature. This will allow followers and non-followers to connect with you directly, giving your brand an opportunity to interact in the most “human” way possible. Much like Snapchat, Instagram Stories provides another way to get your audience engaged with your brand. This feature is ideal to help explain who your brand is to potential followers and you can show users what to expect as soon as they follow you. You can direct users to your website from the highlights to increase conversions and generate web traffic. If you offer a service this is a great way to illustrate monthly promotions for your company, or if you’re a blogger you can showcase your interests & blog posts. As the Instagram algorithm continues to change and evolve, making use of the maximum of 30 hashtags can actually hurt more than help. Keep in mind to switch up your hashtags as the algorithm can consider repeat hashtags as “spam”. Take the time to research which hashtags are relevant for your photo or video and make sure they are used wisely. Tip: While we’re on this topic, switch from placing your hashtags in the “first comment” to hide them and place them at the bottom of your caption. As a business, consider using Instagram as a lead generation tool. The website URL in your Instagram bio can be used to link relevant blog posts, Youtube videos, your website, and more. 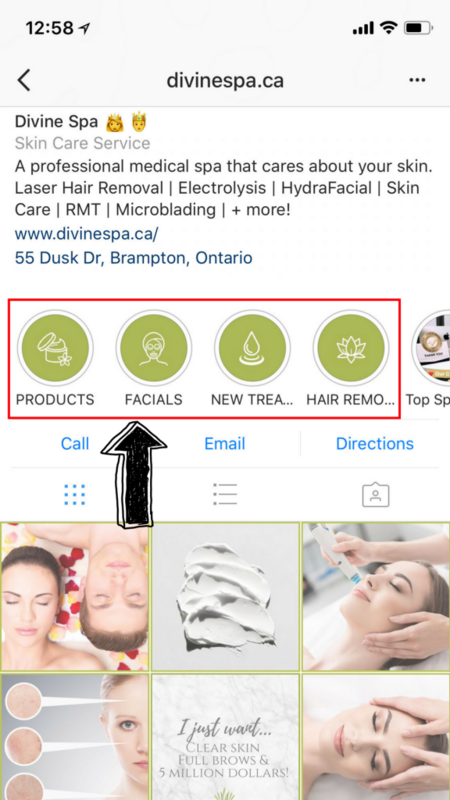 When you post on Instagram or Instagram Stories, you can direct your followers to check out your link via call-to-actions in your caption or straight from the Stories.Once you hit 10,000 followers on Instagram, you’ll be able to get users to “Swipe up” and direct them to an external URL. Creating that journey will also help increase your following if you are providing something valuable to the audience. There are tons of creative ways to get your audience engaged on Instagram directly through giveaways, influencer takeovers and more. For example, utilizing a strategy like “Tag a friend in the comments below” will expose your brand to new Instagram users when their friends tag them in your comments. This will attract a new audience and gain attention from relevant users. This is also great for a giveaway or contest because hey, who doesn’t like free stuff?! These are just a few tips available to help make the most of your Instagram efforts and we hope they help your marketing endeavours. Of course, we’re always here to help and are always happy to create a custom strategy that works for your brand. 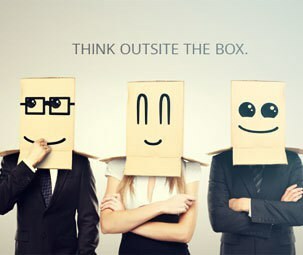 Just email us at think@outsitethebox.com or visit our website at www.outsitethebox.com for more information!